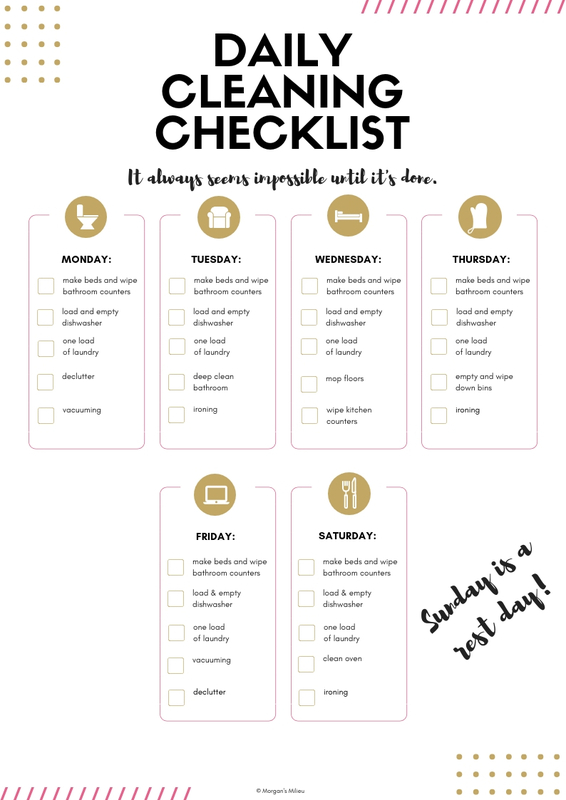 We've been back home for 3 weeks now and even though I was completely stuffed by the time we got home, I still find myself missing the snacks. 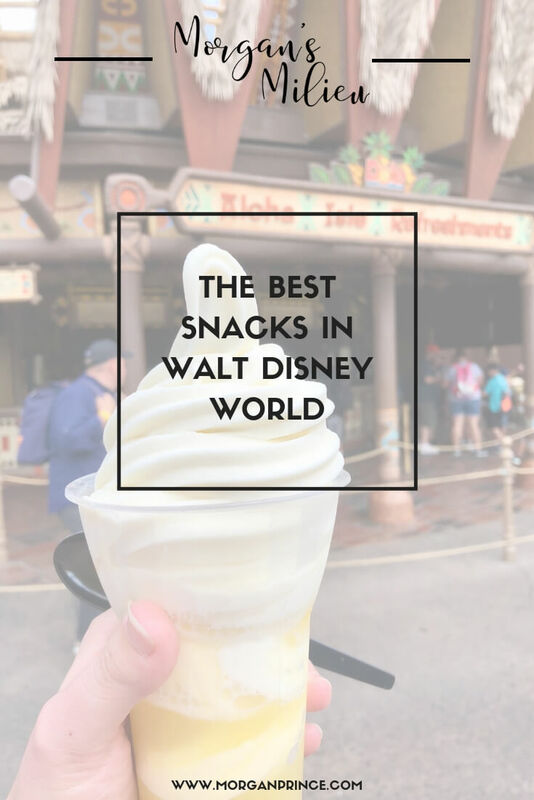 There is such a huge selection of snacks in Walt Disney World that it is easy to overlook some of the best ones. But that's why I'm here - below you'll find a list of our favourites from our most recent trip. A cup of pineapple juice topped with a huge dollop of vanilla ice cream. 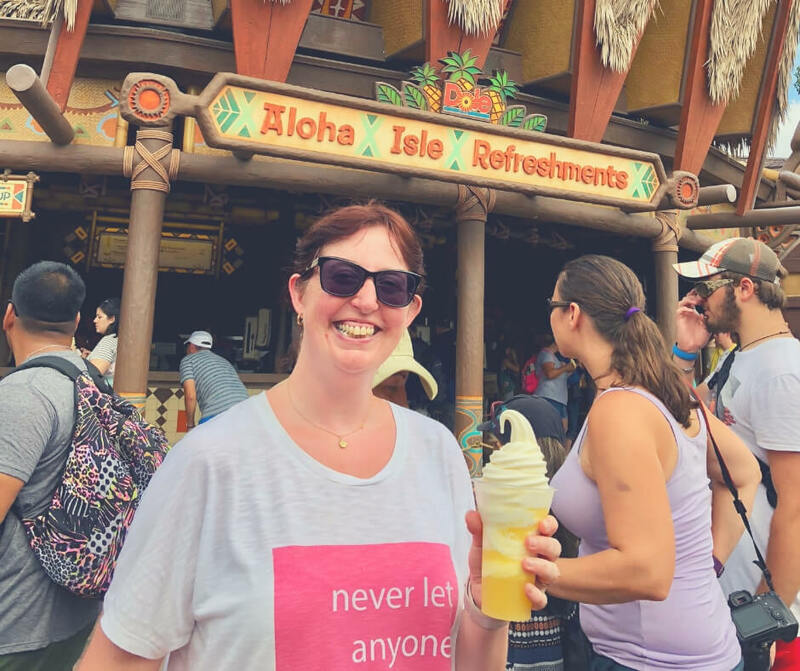 It is the most amazing/most refreshing snack there is in Walt Disney World and it is my all time favourite snack. Just standing in front of Aloha Isle where it is served, gets me all excited because I know exactly why I'm there. 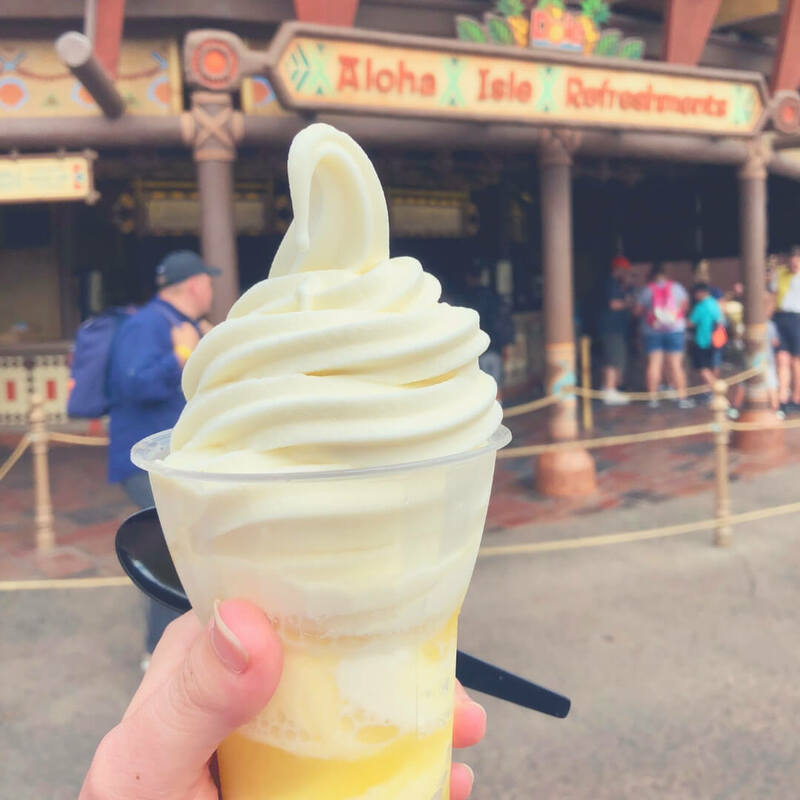 Now on the list they don't list the pineapple juice with vanilla ice cream, it's listed as a Pineapple Dole Whip which is pineapple juice with pineapple ice cream. To me though that's far too much pineapple and when you pair the juice with the vanilla ice cream it is luscious. The best thing though is they're definitely big enough to share. I'm not saying you should share of course - that choice is up to you - but they could be shared if you chose to. The Hubby and I did share one or two but our first ones were definitely one each! Served in the Plaza Ice Cream Parlour on Main Street in Magic Kingdom it is one of the best ice cream snacks you will have. Again they are big enough to share and with this one we did - I'm not sure either one of us could've eaten the whole thing by ourselves. This snack is warm apple pie served with your choice of two ice cream flavours and cherries on top. The apple pie is amazing and paired with your favourite ice cream you can't go wrong. 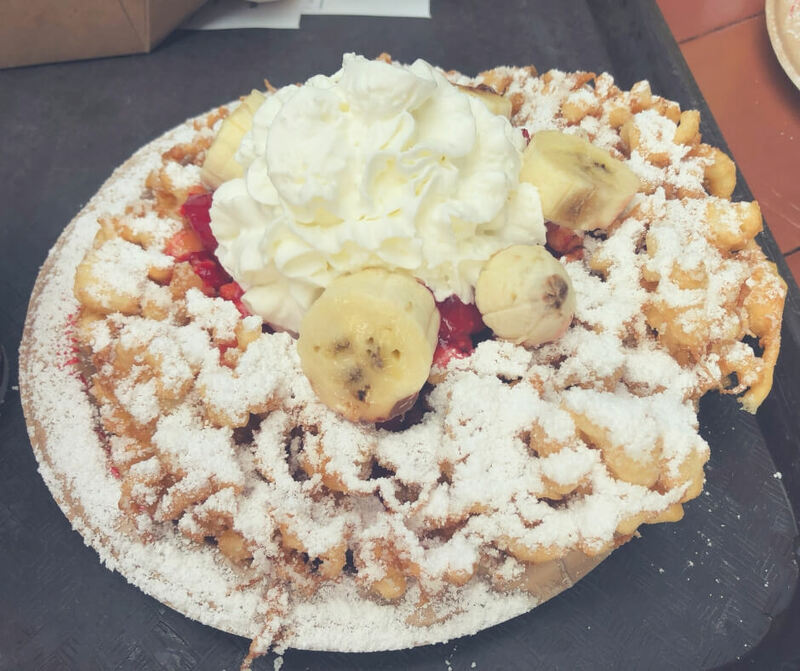 Have you ever tried Funnel Cake? It's a strange one - especially for us Brits. And it's hard to describe too, it's kind of like waffle bits dunked in a deep fryer all mixed together and then served with strawberries and cream. That description doesn't really do it justice - needless to say it is very tasty and topped my favourites list for our holiday. The bananas are from the Hubby's snack - he doesn't like bananas! 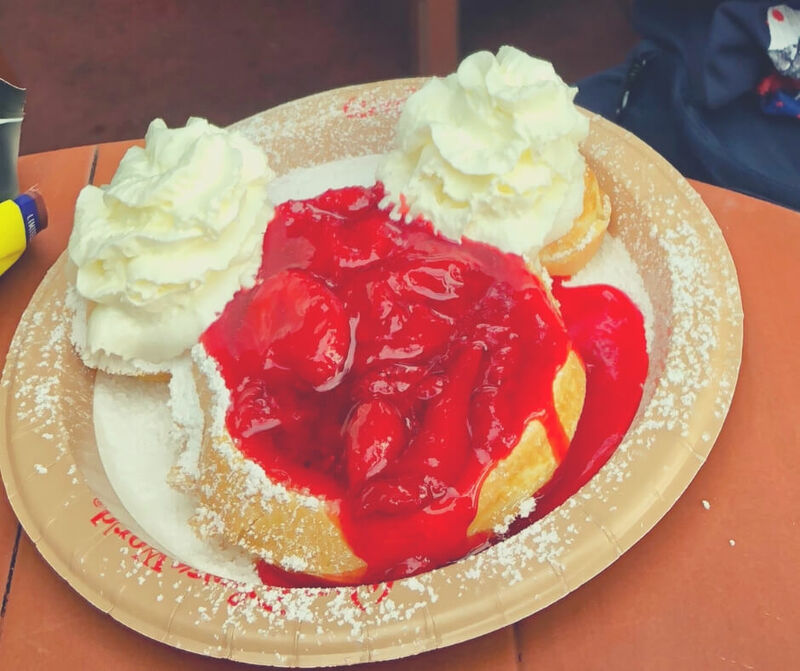 You can find this particular funnel cake at Sleepy Hollow in Magic Kingdom - we went there for breakfast one day, and what a breakfast it was. I ordered the funnel cake and couldn't finish it, it was huge! Again this is definitely a snack you could share - and perhaps even should! Okay so when you go to the US most of the food is super sized but these cookies are epic. LP had seen them around in lots of the snack shops and kept mentioning he wanted to try one so towards the end of the holiday we let him get one. It was as big as his head!!! He thought it was awesome and had a huge smile on his face (and chocolate all over it when he was finished). We each pinched a small piece but LP still had enough left that he couldn't finish it in one sitting. 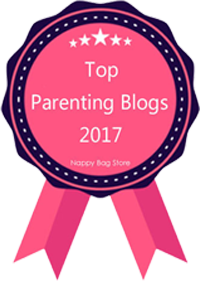 It was a great snack for him to try but also it's a good one for a family to share if they just want to try it out. Check out any of the shops with a bakery section and I'm sure you'll find them there. One thing you find yourself constantly battling in Walt Disney World is the heat. It is hot. ALL. THE. TIME. From drinks to ice cold snacks you're always looking for something to cool you down. One of the best drinks for this are ICEE's - available from many places in each of the parks. LP's favourite was the blue one - a blue raspberry - and I lost count how many he had. BP's favourite was cherry, but he didn't have as many. For the adults there's an alcoholic version too - so be sure to check those out. 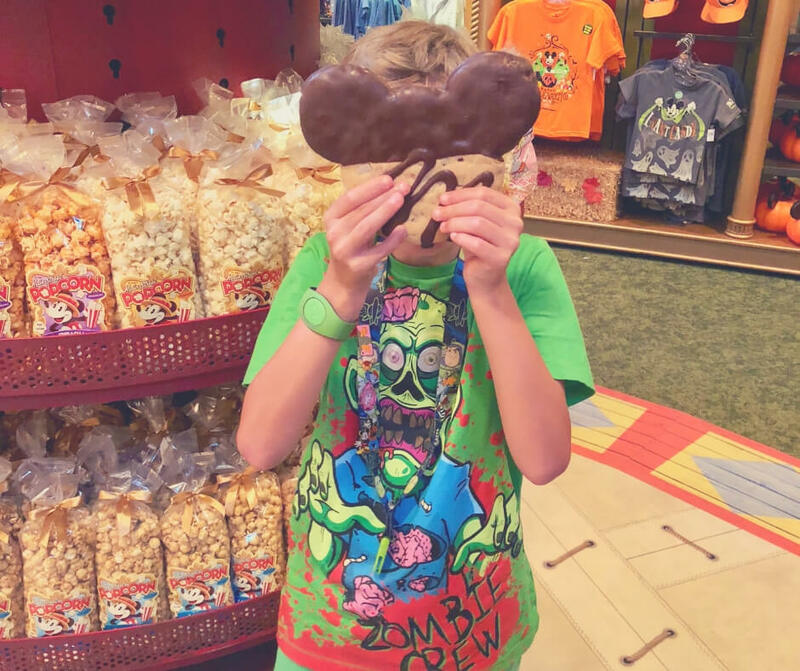 Most of the snacks you'll find around Walt Disney World will be full of sugar. And when I say 'full of sugar' I mean overflowing. You'll definitely be on a sugar rush after eating most of the snacks! But they do have the odd snack that isn't full of sugar - like chicken fried rice, available from the Yak & Yeti quick service desks in Animal Kingdom. We tried it for the first time during our trip in the summer and I enjoyed it so much that I wanted to go back and have more. We even had a few of them for our lunch one day. We all enjoyed it - which is rare - and that meant we knew exactly what to order when we got there, always a good thing to reduce queueing time. You can get Mickey waffles from most places but this one came from Sleepy Hollow in Magic Kingdom. Bought at the same time as the funnel cake BP had this one for his breakfast. It is large, again, and he couldn't finish it, but he had a good go. You can have strawberries and cream, or just with powdered sugar, and it's just as nice either way. If you like waffles you'll love this one. These are just a few of our favourites, there were so many different snacks I lost count of how many we tried. Which is probably why we were so stuffed all the time! Which snack would you most like to try? 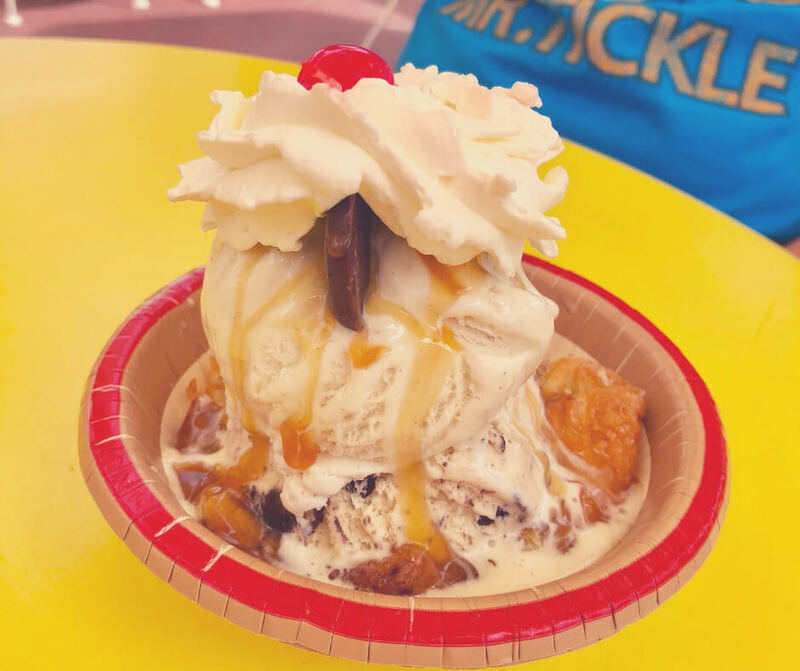 If you enjoyed reading this post check out The best places to eat in Walt Disney World theme parks or if you're looking for a bit more information read Things to know before visiting Walt Disney World. 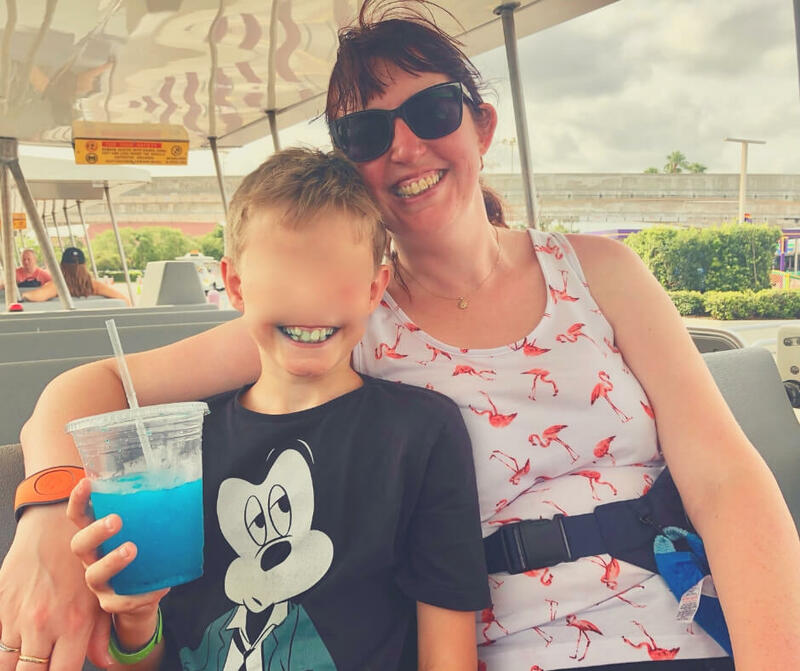 Do stop by Facebook and let me know which snack you'd most like to try - it's always lovely to hear people chatting about Walt Disney World. 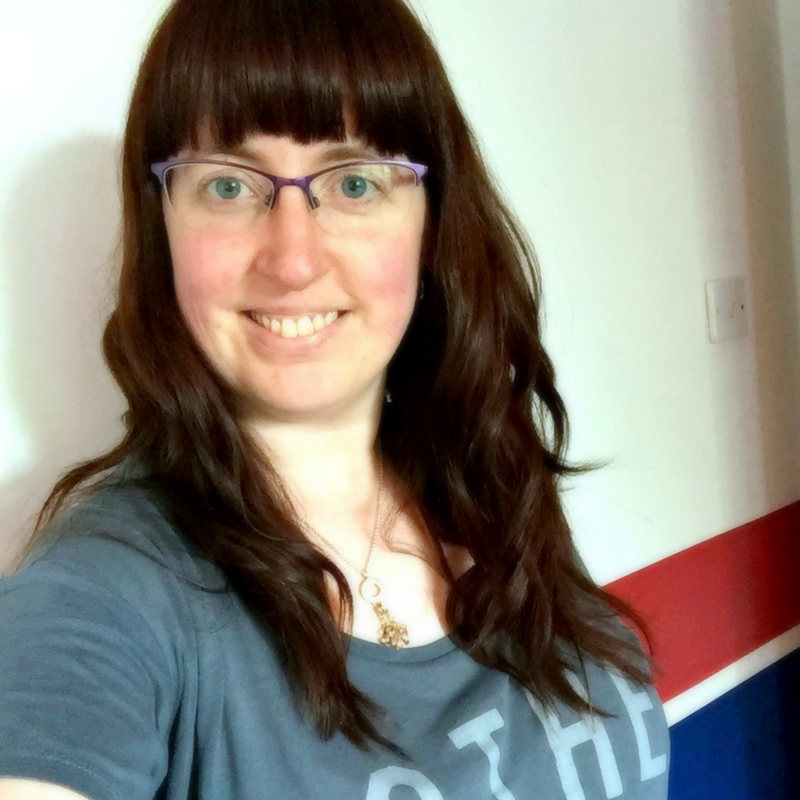 Or you could find me on Twitter and say hi! And to keep the kids busy on the plane while you're on your way to Walt Disney World (fingers crossed!) 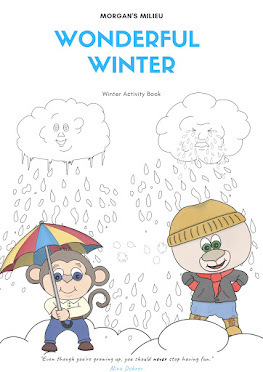 why not download these activity sheets available as my welcome gift.